. Adjustable headband with comfort sling fits all students. Volume control conveniently located on the ear cup. 3.5mm plug with 1⁄4" screw on adapter connects with smartphones, tablets, laptops and computers. Noise-reducing earcup lowers ambient noise. 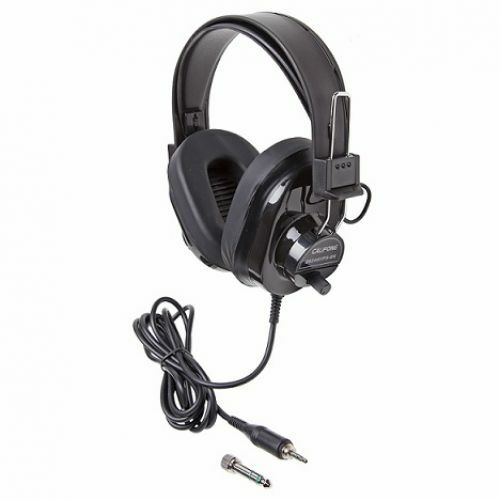 Comes with replaceable and cleanable ear cushions for multiple users. 3-year warranty.